No one likes dealing with debt collectors, but this is even more true when you don’t think you owe anyone any money. Debt collectors can wrongly contact someone for a lot of reasons including having bad contact information, a debt validation letter, or a disputed debt. 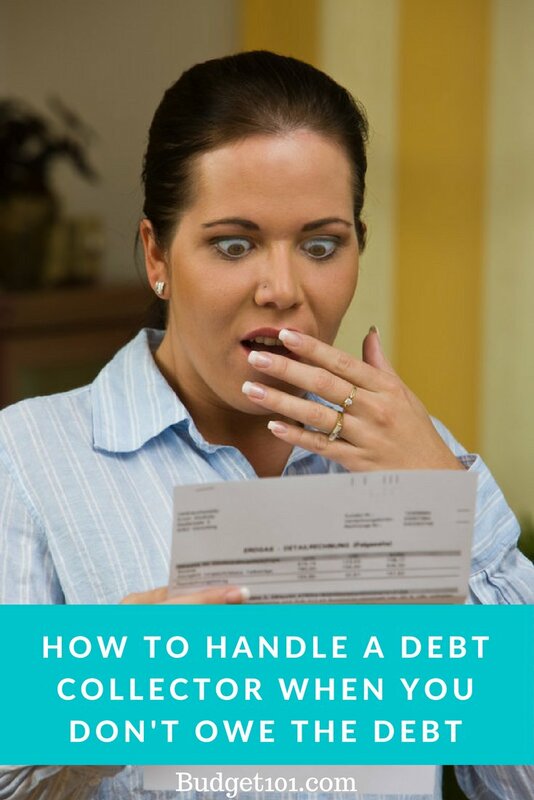 Here’s how to handle a debt collector if you don’t think you owe what they’re asking for. You might assume that if a debt collector calls you, they’re trying to collect money from you, but a good number of debt collector calls are because they have the wrong person. This could be because you don’t pick up when you see strange numbers calling your phone and especially when they call repeatedly while never leaving messages. You might even look up the number and see that it’s from a debt collector and decide to keep ignoring the calls. Other times they might have been trying to look up someone with a similar name. No matter what the reason, they won’t waste their time continuing to call if they find out you aren’t who they’re trying to reach. Within a few days of beginning collection actions, debt collectors are supposed to send you a debt validation notice stating that you owe a debt, how much is owed, who the original creditor was, and who currently owns the debt (debt collectors usually buy debt from the original creditor). Often, they won’t send this notice. This is sometimes because they don’t actually have proof of the debt, but there’s no need to speculate on why a notice wasn’t sent. You have an absolute right to receive a debt validation notice, and if a debt collector contacts you, you should ask them to send it. Follow up with a written letter sent by certified mail with return receipt requested. 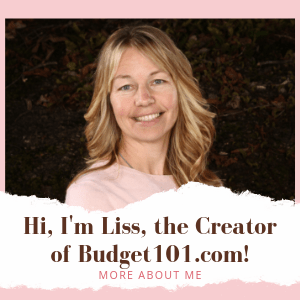 This is commonly called a “debt validation letter,” but all it is is a letter saying to provide you the information required by Section 1692g of Title 15 of the United States Code. If the creditor doesn’t respond within 30 days, they can take no further action to collect the debt and you have the right to have any collection they had listed on your credit report removed. Note: You need to request validation within 30 days of when you were first contacted or the creditor has a right to assume the debt is valid. What If the Creditor “Validated” a Debt You Don’t Owe? Validation in this context does not mean that they must meet the same standard of proof as in a court case. It only means that there is a paper trail showing that, according to the original creditor, you owe a debt in that amount. If you are disputing a debt because of services not received, because you believe you were overcharged, or on other grounds, the debt collector is not required to cease collection efforts as long as the required information stated above is verified and provided to you. So what happens next? You may be able to provide proof to the creditor that you didn’t owe the money and convince them to drop the claim. Filing a complaint to the Better Business Bureau is sometimes enough to resolve the situation. If those steps don’t work, you may end up in court. The creditor might sue you for the debt, and you can then present your defense. If you are harmed in some other way, such as by having your credit score damaged, you may also be able to sue the creditor to reverse any adverse actions. Contact a debtor-credit attorney for assistance.